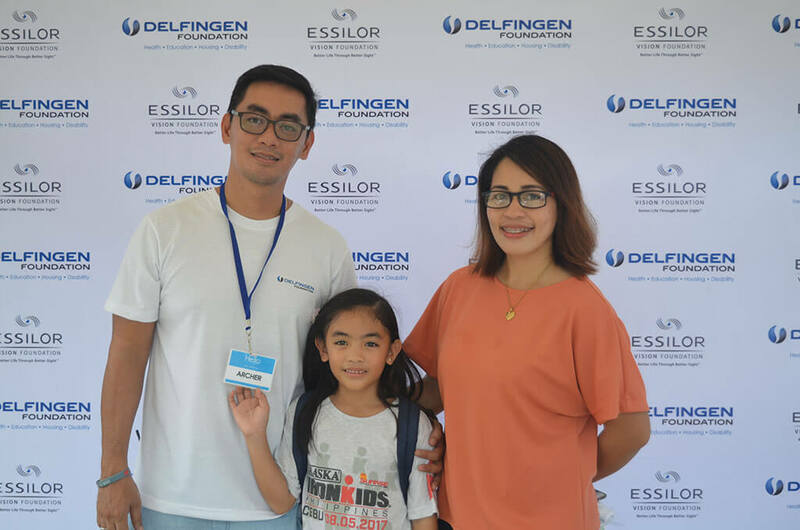 Essilor Vision Foundation (EVF) Singapore and DELFINGEN Foundation got together for an eye care initiative for DELFINGEN employees and their family members, or by around 600 people. 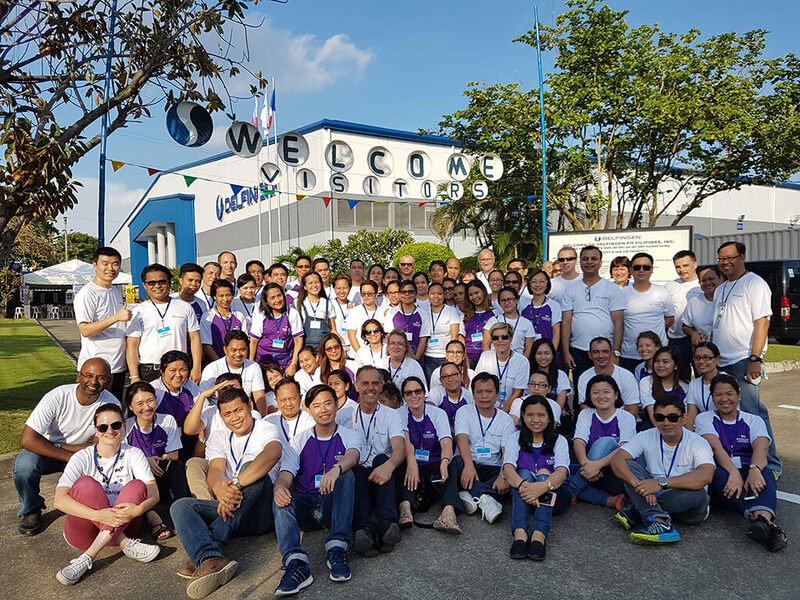 This two-days event was held in Cebu, Philippines on the 16 th and 17 th of September with the support of more than 30 volunteers from the Philippines, Singapore, Thailand and France. Ms Aicha Mokdahi, President of Essilor Vision Foundation, and M. Bernard Streit, President of DELFINGEN Foundation attended the event. One in three people in the world need vision correction but do not have access to it. 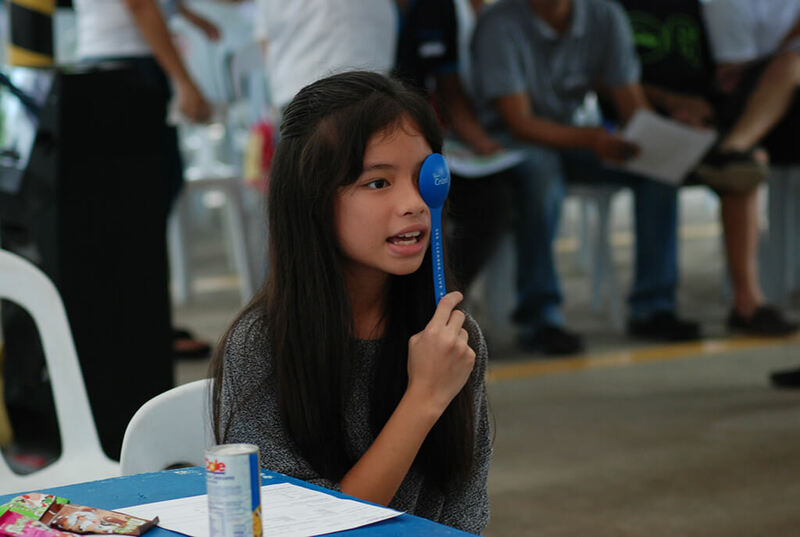 In the Philippines, 22% of the total population who would need corrective glasses do not have them because of either or all of the following issues; affordability, accessibility to distribution channels, or simply being unaware that a pair of glasses could solve their vision difficulties. 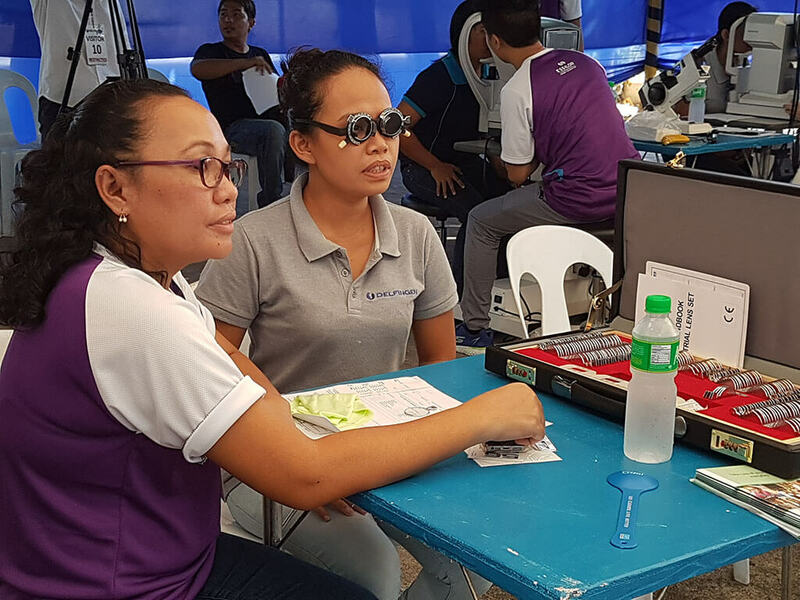 Therefore, this initiative aims to not only provide vision care to the Filipino population but also to raise greater awareness of adequate eye care and the importance of regular eye checkups. Studies prove that workers who suffer from uncorrected vision are 34% less productive. Something as simple as a pair of glasses does not just improve an individual’s productivity at work, but also their overall quality of life. 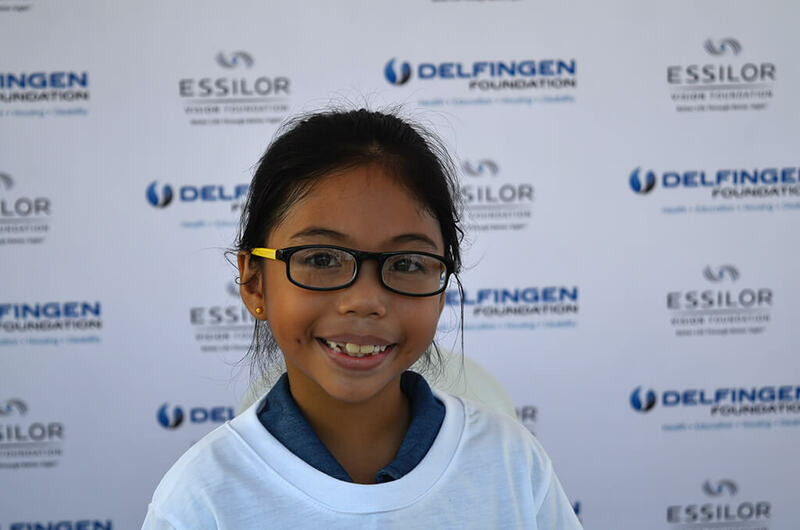 This is why the foundation is and will remain committed to collaborating with like-minded partners like DELFINGEN Foundation to address uncorrected refractive error in the Philippines and around the world” said Aicha Mokdahi, President of Essilor Vision Foundation. ““Health of our co-workers and their families, children’s education and decent housing have been in the scope of DELFINGEN Foundation for 10 years. A few actions of eyesight tests, and buying of glasses for schoolchildren, were already conducted by our Foundation in different countries. 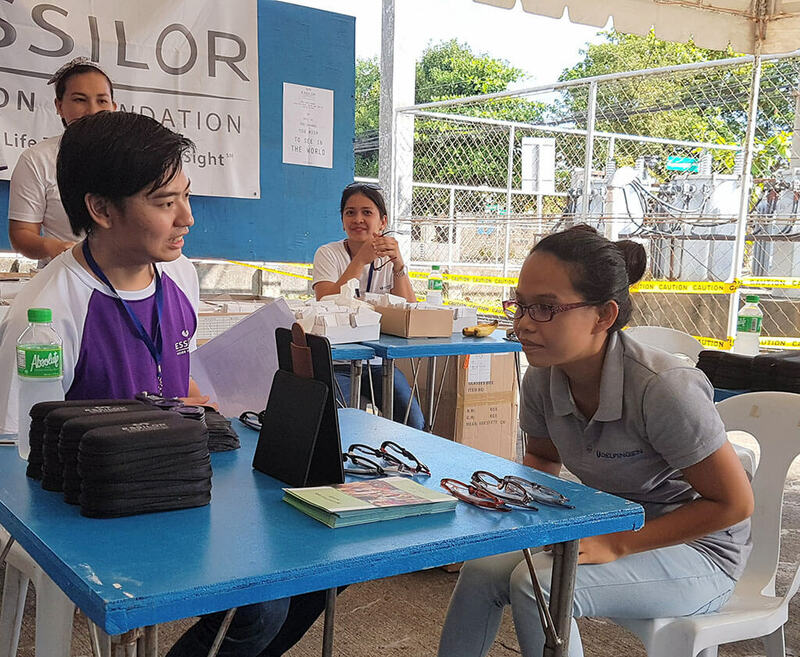 With the great and very professional support of Essilor Vision Foundation, we can now extend this action of eyescrening to our Philipino colleagues and their families, and contribute to Essilor objectives to improve lives by improving sight, while contributing to our own target to help individuals become more autonomous thanks to the access to health care, education, decent housing and since 2017, by taking over disability ”, said Bernard Streit, President of DELFINGEN Foundation. More than 600 adults and children were examined during these two days and about 200 people were equipped by pairs of glasses!